Compliant call recording can save you thousands in fines or lost business! Recording inbound calls is critical to both understanding your marketing return on investment as well as a best business practice. 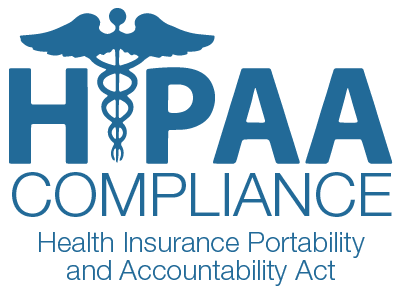 As a medical service provider, HIPAA compliance doesn't make this as simple as using any old service out there. In fact, there may be severe penalties if recorded calls are not handled appropriately. Click Here for a link to possible penalties for each violation. We have the proper secure technology and training to provide HIPAA compliant call recording and tracking. Compliance - A recorded call can be used to prove both internal and external compliance with rules and regulations. Dispute Resolutions - Cut out the "he said, she said". A recorded call when properly obtained can be critical in actually knowing what was said, and what was not. They say the customer is always right, but sometimes the customer is less right than an exact copy of their phone call. Training & Development - Is your staff always professional, asking the right questions, and booking the appointment? If you don't know, then call recording can help you help them understand exactly how you would like your customer service to operate.